After gay marriage is legalized in New York, one mother will stop at nothing to get her son to the altar. 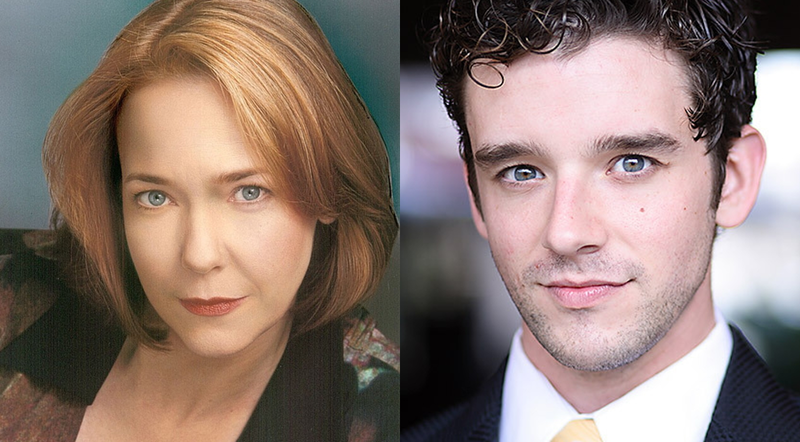 A short play by the humorist Paul Rudnick (Shouts & Murmurs The New Yorker), with multiple Tony winner Harriet Harris ("Frasier," "Desperate Housewives") and Michael Urie ("Ugly Betty"). Directed by Claudia Weill (Girlfriends, HBO's "Girls"). Recorded live. Original music by Tom Kochan. Followed by an interview with cast, playwright and director, moderated by PoA producer Claudia Catania.